Being picky and exclusive does not always needs money. Irrespective of all the choices you make while fashioning your home, there is always a room left for adding some accent pieces in your home that will be the center point of everyone’s attention. Small décor can freshen up your home’s look and these home decorating ideas are relaxed to do. Even something inexpensive can become extra ordinary and marvelous if used in an exceptional way. 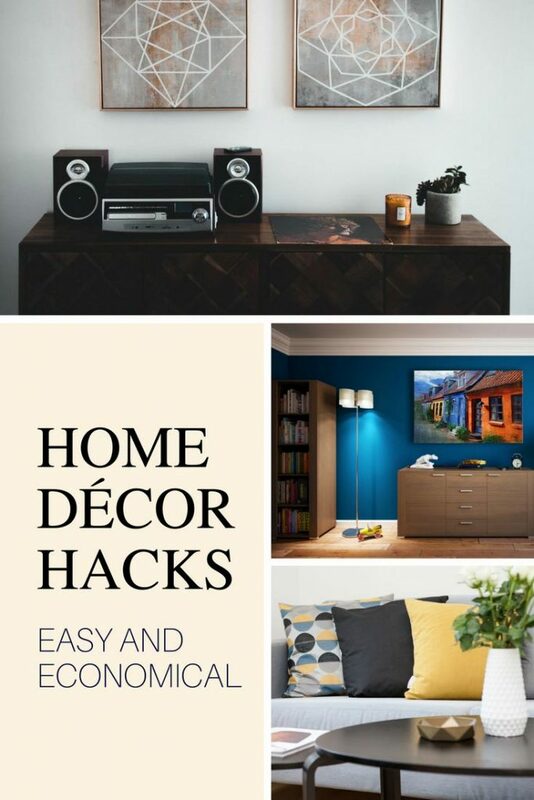 Here we are to present you some simple DIY’s and inexpensive ideas for your home décor hacks that will cost you equals to zero. 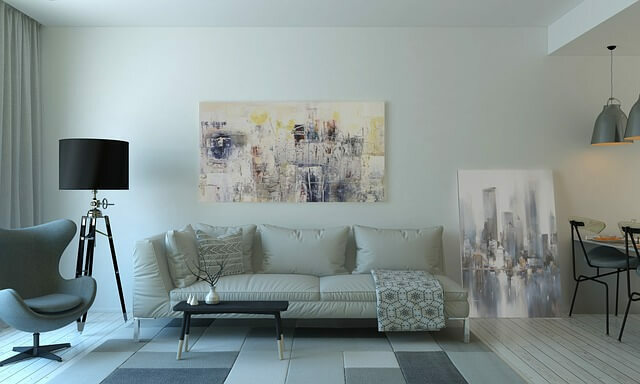 You can make your home a pleasure to everyone’s eyes by hanging abstract or colorful pictures or your children paintings or also by painting your wall with sharp and funky colors. This will be eye-catching and dazzling and an affordable décor tip. You must have a collection of your own like old coins, decoration pieces etc. rather than spending on new goods you can utilize what you already own in a spectacular way. This will flavor up your interior. Choose a front wall of your living room and display your family or any memorable pictures of your life with different colorful frames. This is the most inexpensive method to make your interior cozy and lovely. You can re-use your own old furniture by painting it with different colors or displaying it at a new place. One can make the décor unique in a way by painting the head boards besides the bed or Victoria table with the mirror on the wall. This will make the room for more space and also will be easy and economical. This can be the most useful home decorating idea. One can décor the house by use of ceiling lamps, chandeliers, wind chimes and much more. This will make the house more striking and will enrich the interior. Display of colorful and best designed plates in your kitchen or your dining area will be the best décor design on budget. This will make the wall very fresh and the spectators will be inclined towards it. Dull lights in a room is a beauty itself. Use of dull lamp shades or bulbs can make the room much striking. This can also be considered as a useful home décor tip. Putting nature inside your home is a best reasonably priced home décor tip. Uses of sea shells or some plants in the Garden area or wood sculptures or furniture will give a rough look but will be of a boundless charm and charisma. For the book lovers, they can maintain a shelf or a room for stacking their favorite collection of books. They can make a mini library or a neat and managed corner in their living area for the books. The air you breathe in your home can make a strong positive impact on your life. Get a high quality humidifier to control the moisture levels in whatever room you spend the most time in. Humidifiers will also purify the air in your home, making it easier to eat, sleep, and be generally happy.